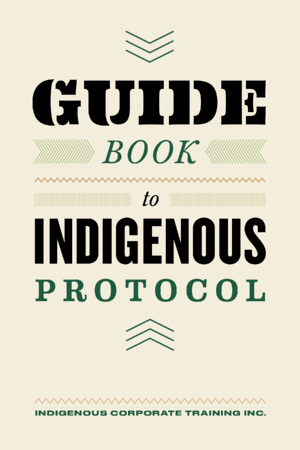 Are you looking for some guidance on Indigenous protocol? Please share with colleagues, family and friends - we don't mind because we believe that by sharing knowledge and information through our training, blog, and free resources we can make the world a better place for Indigenous and non-Indigenous people. I want to learn these protocols!